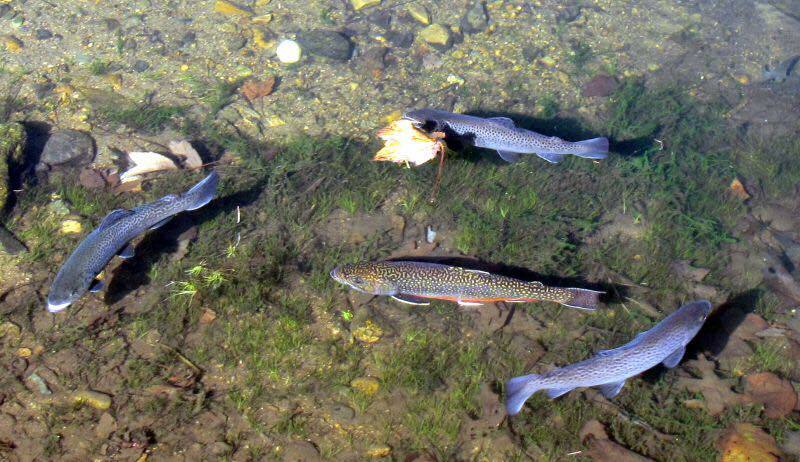 Trout in Malden Angler's pond enjoy a clear, clean, balanced ecosystem. A variety of mayfly, caddis and midge help maintain a healthy trout population throughout the season. Osprey, hawk, geese, king fishers, muskrat, turtles and fox are regular visitors to the grounds. The pond is stocked twice each year, in March/April and again in September. 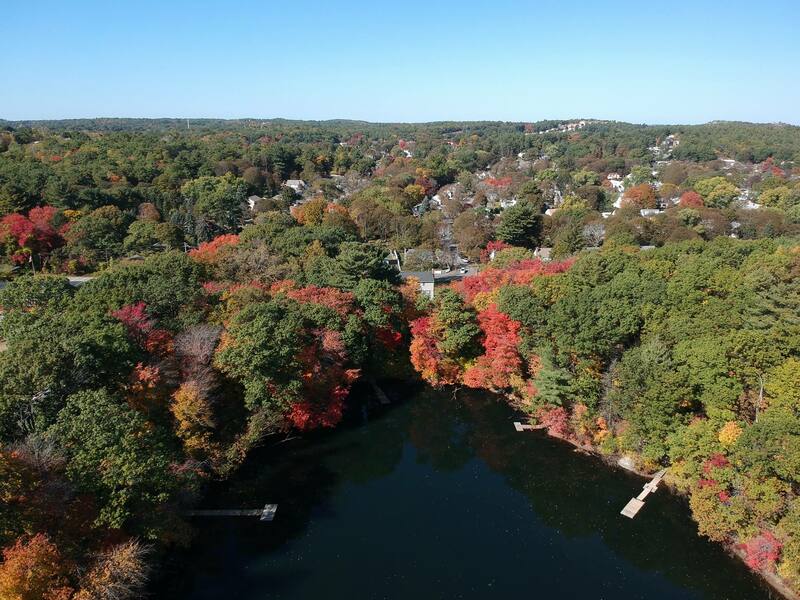 Named after north shore citizen photographer Jordan Patkin (1924-2011), Patkin Pond is located in Saugus, Massachusetts just minutes from Boston and Route 128/I-95, making it convenient to anglers who live north, south, and west of the city. 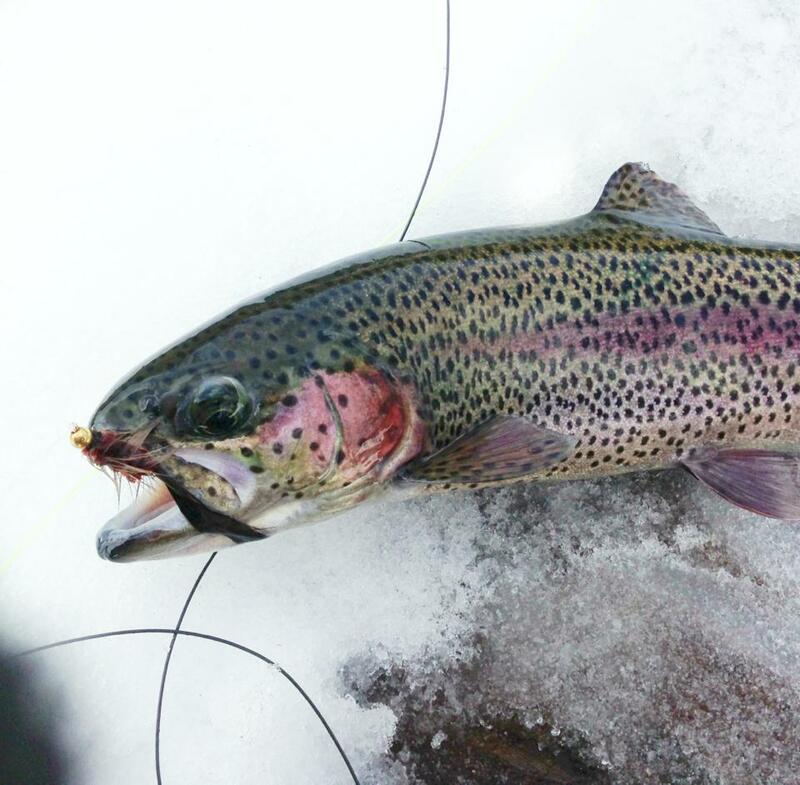 Club members enjoy dawn-to-dusk, catch-and-release fly fishing for trout on the three-acre pond from ice-out in the spring to ice-up in late autumn; usually seven to eight months a year. Largemouth bass, some exceeding four pounds, can be taken during the late spring and summer with fly tackle or spinning gear and lures. 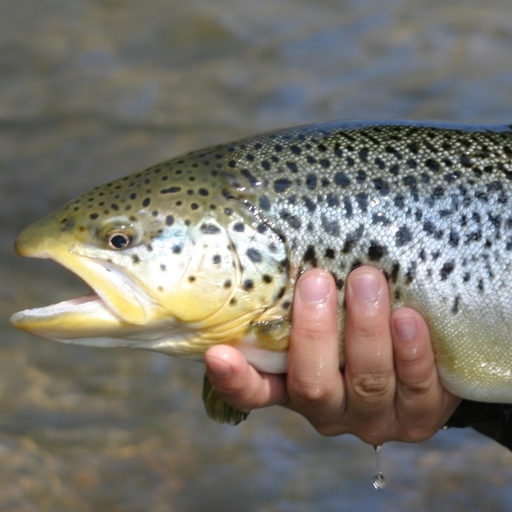 The club encourages the practice of catch-and-release. While wading is not permitted, there are six casting platforms that allow coverage of much of the pond as well as numerous spots for casting from shore. There is also a boat launch to launch a canoe, kayak or float tube if you wish to try fishing the deeper water toward the middle of the pond. See you around the pond? 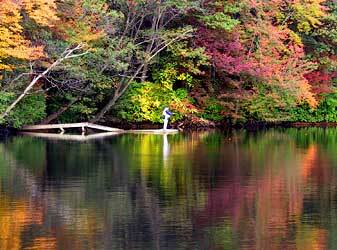 Enjoy a little private slice of nature located in Saugus, Massachusetts. Join Malden Anglers today.